Date: Aug 14 2018, 10 a.m. - 11 a.m.
Come join the party! 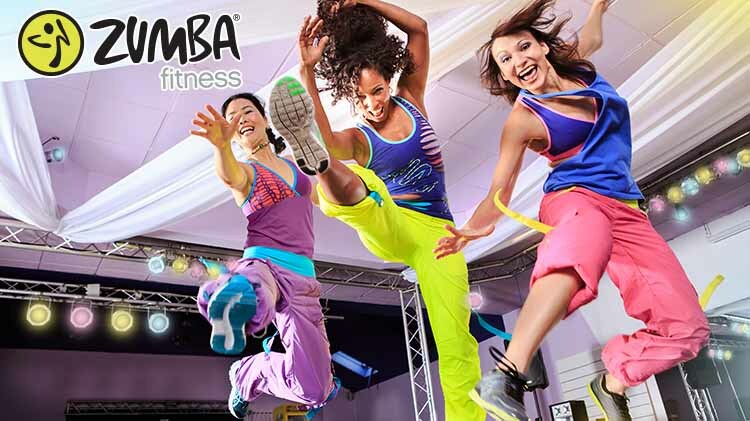 A high energy class with motivating Latin music and easy to follow dance steps. Zumba is a cardio interval training routine that can also tone and strengthen. “Zumba is exercise in disguise."